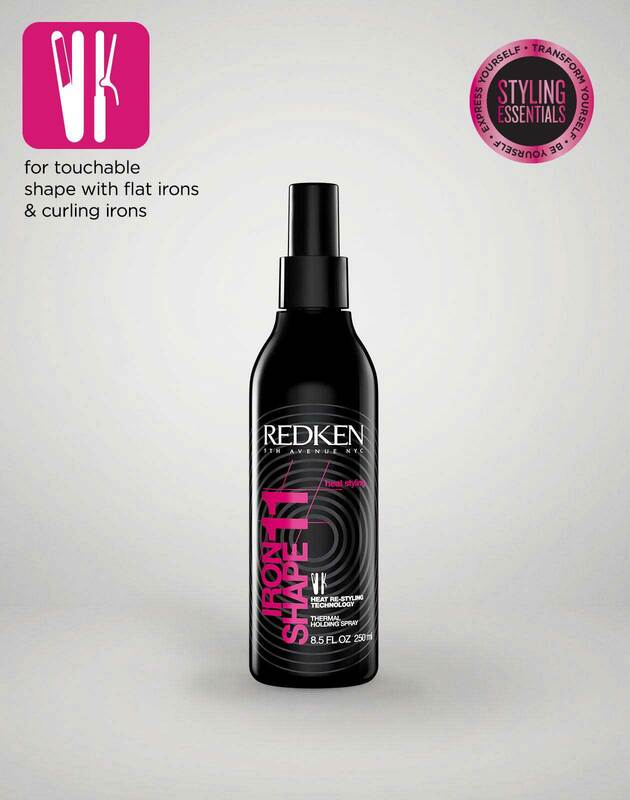 Dry shampoo for dark hair that instantly refreshes hair and absorbs oil to extend the life of your blow-dry. 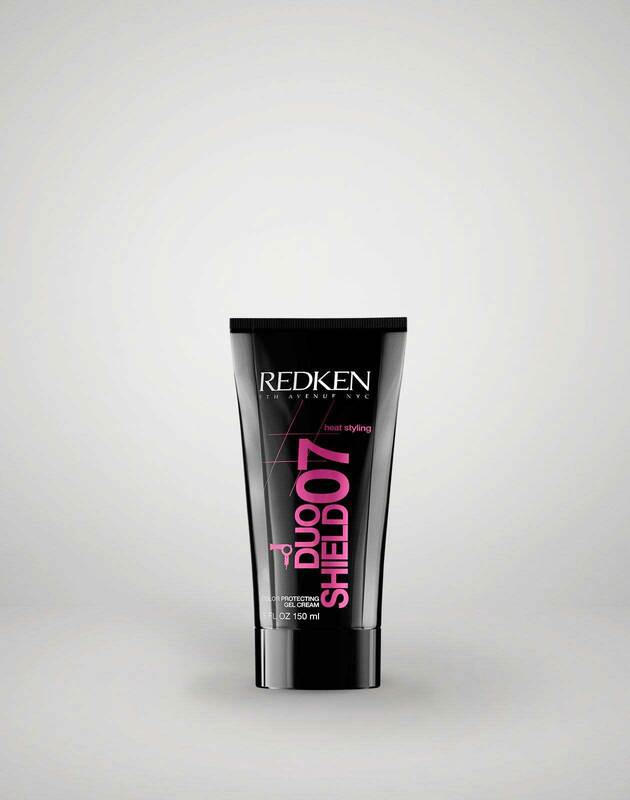 Specially formulated for brunettes to avoid white residue and blend seamlessly into dark hair. 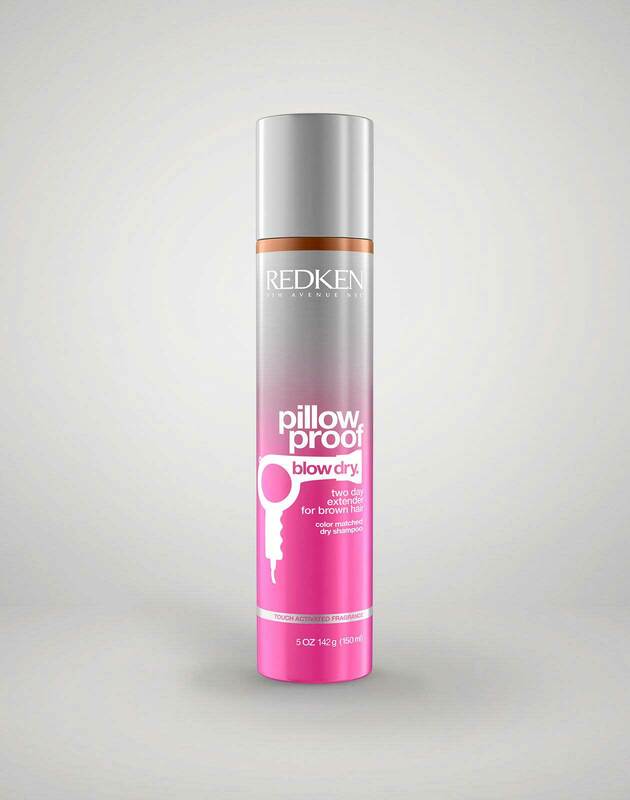 pillow proof two day extender dry shampoo for brown hair is rated 2.3 out of 5 by 13. 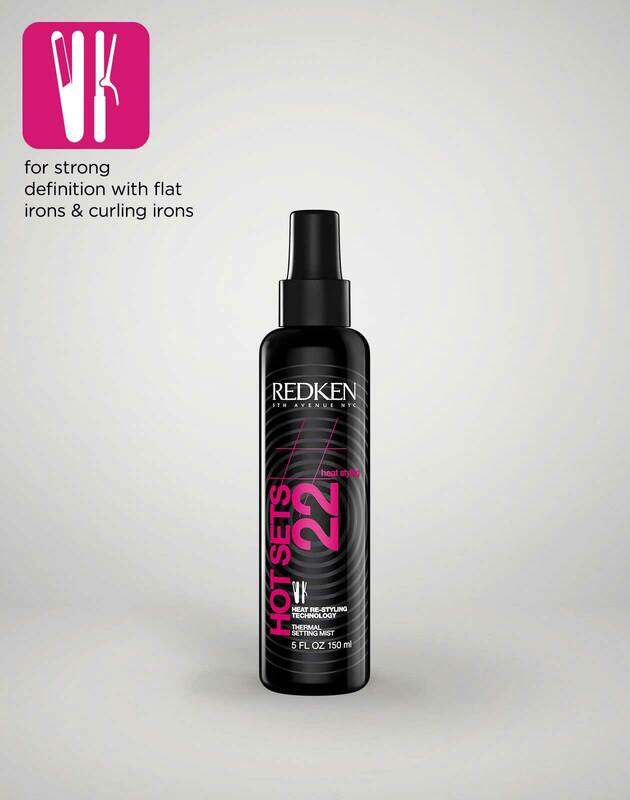 Redken's first dry shampoo for dark hair absorbs oil to extend the life of any blowout or hairstyle without any tell-tale white residue. 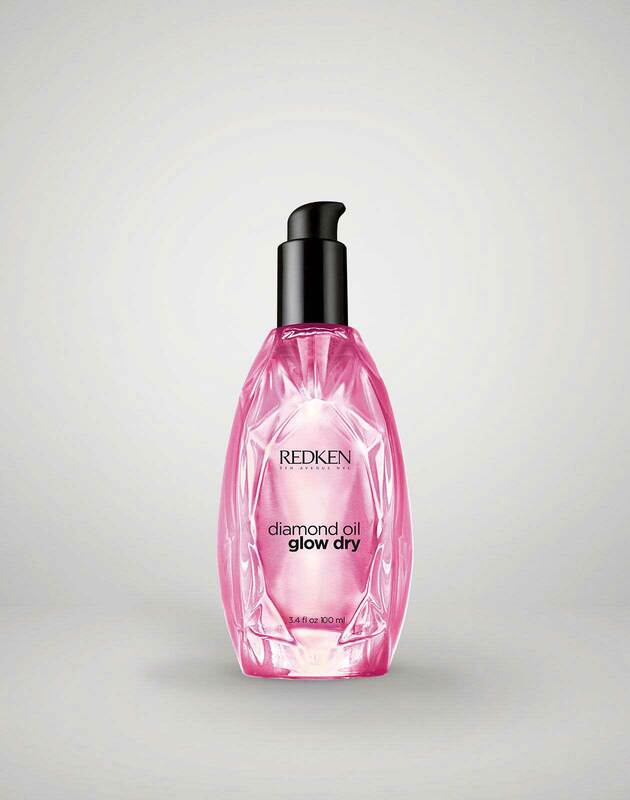 New Touch-Activated Fragrance technology keeps hair smelling fresh all day, while the brunette formula blends seamlessly into dark haircolors. 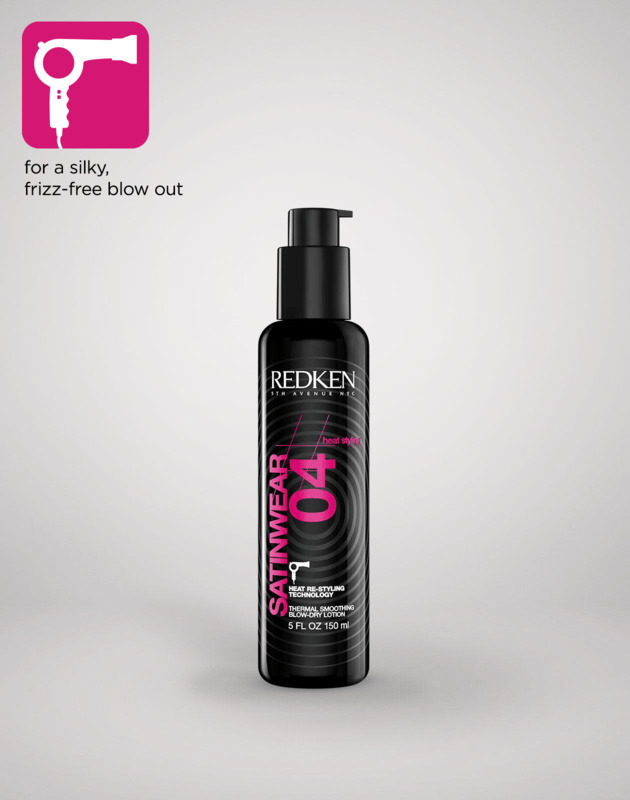 Shake well and spray dry shampoo evenly onto dark hair. 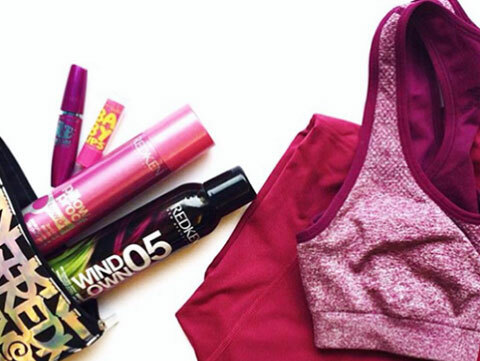 Brush through to remove any excess.